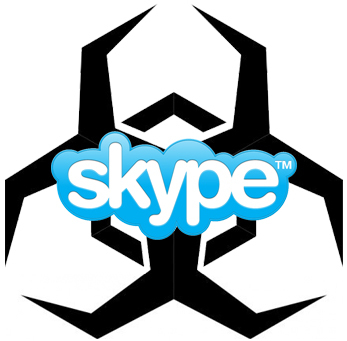 Hackers are spreading new malware attacks via Skype contact lists. Unassuming Skype users are lured into clicking on infected URLS from anxiety-inducing messages like, “lol is that you?” only to find their computer infected by a variation of the Dorkbot worm. [Dorkbot] appears to initiate large scale click-fraud activity on each compromised machine as well as recruiting it into a botnet. The infection will subsequently install a ransomware variant locking the user out of their machine, informing them that their files have been encrypted and that they will be subsequently deleted unless the unfortunate victim surrenders a $200 fine within 48 hours. Skype users should use common sense if they receive one of these messages. Chances are, if you receive a message from your sixty-something mom that says, “lol wtf is that you in that pic dood,” mom’s account has been hacked.